We are passionate Mobile Advertisers and create our own Mobile Services and Products. We develop and market Mobile enterntainment Content, Apps and Sites. You will find us anywhere! We are present in 10 different markets spread across the globe, starting from South Africa to Australia. 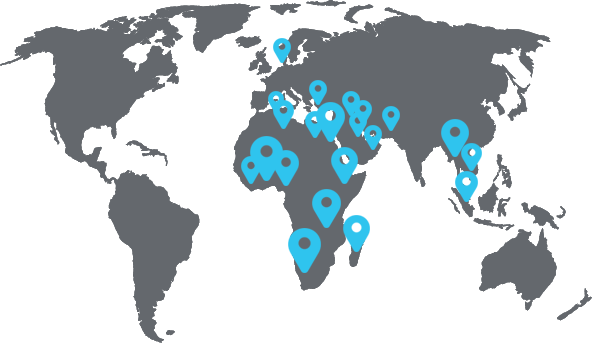 Our Headquarters are based in Croatia, Spain and South Africa. IDB Mobile Technology is one of the most successful mobile marketing companies, with roots reaching down to the first micropayment by SMS in 1998. We stem our success on three main pillars; ceaseless innovation, passion and experience. We work hard to stay market leaders in a consistently evolving business sector, in a world where the majority of internet usage is being realized via smartphones, as for most people the mobile web will be their primary, if not their only way of experiencing the internet. Our Marketing team researches the market and establishes the target audience; subsequently they decide what advertising strategy they will use and how long the campaign will run for. Here our more creative heads decide on which and what graphics, compelling context and CTA will be used. We choose and optimize Landing Pages and Banners specifically for each campaign. With our unique real-time statistics platform we can analyze every campaign and collect data for optimization. IDB is proud of its achievements but that does not slow us down. We are ambitious in every aspect and determined to be and do the best. We are always working hard to create systems that reveal live real time statistics and actions. We always want more! Being present in every country is our goal and therefore we’re continuously expanding. Remember the saying “Happy wife, happy life”? We at IDB are a big family and value each member of the team. Everyone has their own interests and needs; we are here to fill every niche to provide optimum user satisfaction. We have the best WAP sites there are! Not only attractive but highly user friendly to get maximum interaction. 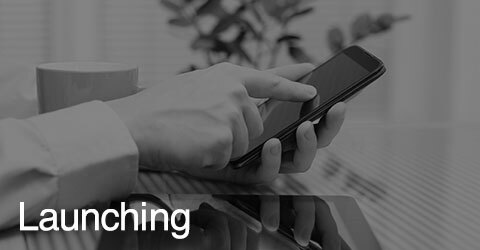 With our direct marketing strategies, we can analyze and identify how to target specific users. We have an entire department dedicated to Market Analysis (not to boast, but they are the very best on the market). We are currently linked to over 50 networks, and always looking for more. Contact us or meet us at conferences. We have at least two providers on each active market, because we produce more traffic than anyone else. to get from their bed to their office chair. Meet us at the worlds’ biggest congress for mobiles, along the sides of Mark Zuckerberg and companies like Vodafone. We attend every year, see you at our stand! 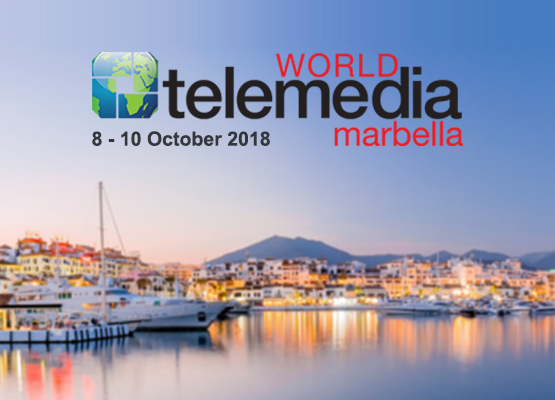 World Telemedia is European event and the great opportunity for everyone who wishes to learn more, to see how many payment platforms like carrier billing are working together to generate effective chain known as Telemedia, which is initiated by traffic, messages and minutes. For those who want to expand the scope of digital communications networks, World Telemedia is the right place for any serious business. It's the main destination for Content Owners, Media, Merchants, and Advertisers. Now is your chance to join a meeting with more than 500 industry leaders. 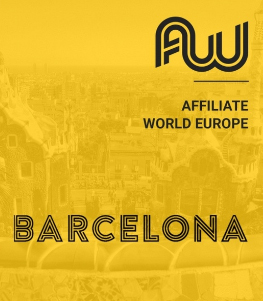 Affiliate World Europe is a three-day conference from 18 - 20 July 2018 in Barcelona, Spain. It's a place where you can see and hear leading marketers from affiliate marketing industry. The main focus will be how to built affiliate campaigns. 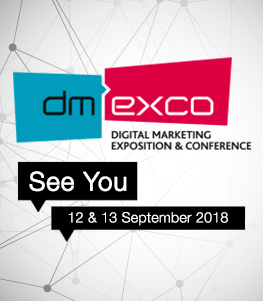 DMEXCO is the right place for main participants in the field of innovation and digital marketing. With more than 500 speakers and 1.100 exhibitors, DMEXCO has raised the scale as the place for build connections and inspire.